$796 | $724 | Call! $854 | $777 | Call! $880 | $800 | Call! $909 | $802 | Call! $1246 | $1133 | Call! 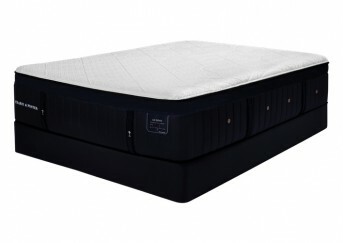 The Sealy Conform Essentials Treat Cushion Firm Mattress is rated at a Comfort Level of 30. The highly supportive gel memory foam base is made with Sealy Support Gel Base Foam and provides a deeply supportive feel. Sealy Comfort Sense Gel Memory Foam adds contouring and comfort to this mattress. The Ultra-Stretch ComfortLoft Cover adds softness to a firm and supportive base, letting you rest in comfort, all night long. Learn about free items included with this product. All premium products are eligible for free complimentary sleep products. Our free products aren’t the typical cheap throw-ins. We believe high quality mattresses should be paired with high quality accessories. To confirm if the mattress you are interested in comes with complimentary sleep products see the drop down menu below or call one of our sleep experts today. • Free Premium Mattress Protector - The best in the business. Ultra thin, breathable, dust mite barrier, water proof, washable and made for all mattress depths. • Free Gel Microfiber Pillows - Two Perfect all purpose pillows. Don’t need some or all of it? No problem. You get to pick and choose your bundle and anything you don’t need we apply the discount to your mattress purchase. Want to upgrade your mattress protector or pillows? No problem. Upgrades options are available at discounted rates and are listed in the drop down menus for each product. 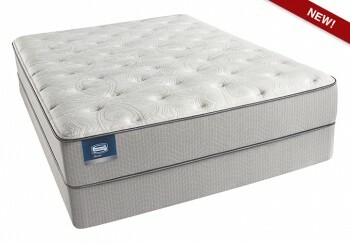 Categories: Comfort Level 30, Luxury Firm, Mattresses, Sealy, Sealy Conform, Sealy Conform Essentials. 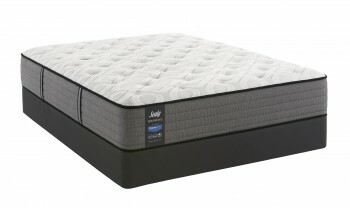 The Sealy Conform Essentials Treat Cushion Firm Mattress is rated at a Comfort Level of 30. 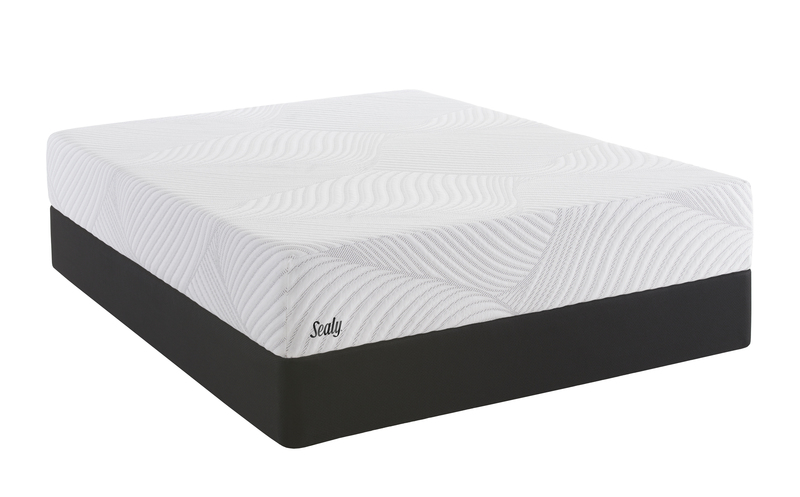 The 8 inch Sealy Support Gel Base Foam provides a deeply supportive feel the addition of 2 inches of Sealy Comfort Sense Gel Memory Foam adds contouring and comfort to this mattress. The Ultra-Stretch ComfortLoft Cover adds touchable softness to a supportive base. Ultra-Stretch ComfortLoft Cover- The Ultra-Stretch Comfortloft Cover is made of an incredibly stretchy mid-loft knit fabric which is designed to give the top layer of the mattress ample room to conform to the curvatures of your body. Sealy ComfortSense Gel Memory Foam- Sealy ComfortSense Gel Memory Foam is infused with liquid gel and is designed to respond specifically to your body’s unique shape. This innovative foam provides superior pressure relief and helps reduce tossing and turning for a more comfortable night’s sleep. SealySupport Gel Base Foam- Is a high-density gel base foam that delivers solid support throughout the entire mattress. 10 Year Limited Warranty- The best warranty in the business.